In this introductory textbook, some of the most widely respected scholars in the field introduce students to the methods, issues, and theoretical frameworks central to feminist biblical interpretation. 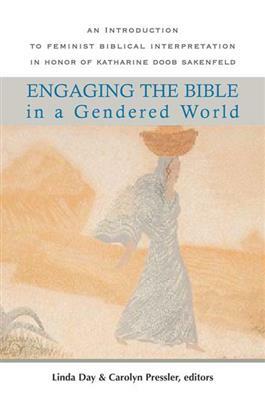 In highly accessible essays, the book covers the history, achievements, and cutting-edge questions in the area of gender and biblical scholarship, including violence and the Bible, female biblical God imagery, and sexuality. The contributors--women and men--are feminist, womanist, and pro-feminist biblical interpreters.